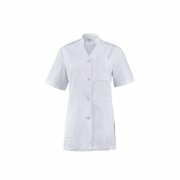 Franz Mensch is a top supplier of hygiene, cleaning, packaging and protective workwear. For over 45 years. 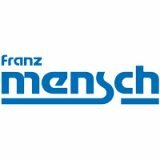 Franz Mensch is an owner-managed family business in the second generation, located in Buchloe in the Allgäu region. 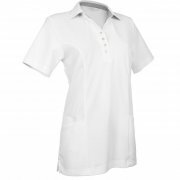 For over 45 years, the company has been producing and trading disposable articles, hygienic clothing and occupational safety products worldwide. Franz Mensch is manufacturer and owner of the top brands NatureStar, HygoStar, Hygonorm, HygoClean, HygoBase, allfood and catchball.